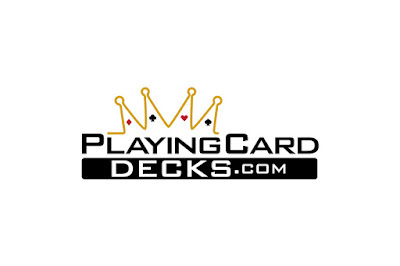 Valid on Black Friday, Playing Card Decks are having a one day only sale! 25% off on checkout with coupon code. 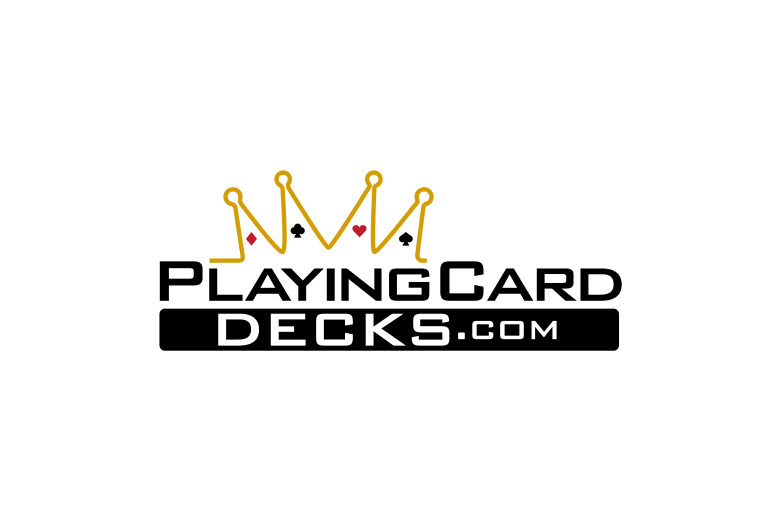 Also, 3 free random decks on all purchases over $100 (after discount).